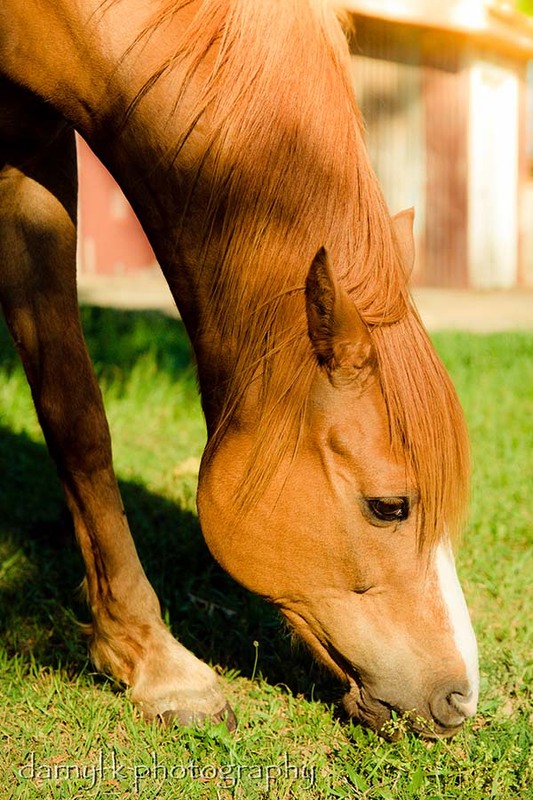 How can you contribute to equine assisted therapy programs at Endless Ribbon? Providing a 20 acre refuge is expensive! 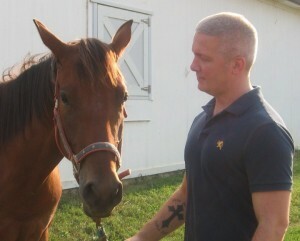 We could not rescue horses and provide equine assisted therapy in Atlanta, without the help of others. Sponsorships, donations and volunteer labor allows us to continue caring for horses and children in need. Ours is a labor of love. We have plenty of opportunities for you to join us! One of our volunteers, Becky Freeman, says she would do ANYTHING for Endless Ribbon Foundation. Seeing the impact it has on the kids who receive therapy, makes it so rewarding. We are one of the most coveted locations for Quest and Capstone internships for kids in high school and college. Mucking out stalls is one way to make sure we are taking care of our horses, so they can take care of the kids. Getting down and dirty might have you “stalling,” but there are plenty of ways you can help. Contribute to equine assisted therapy by providing these professional services.